We are looking for an exceptional and hard-working individual with previous childcare experience to run our creche. This is a challenging role but after the season under our guidance this position will greatly enhance your CV. As Head Nanny you will be in charge of the day to day running of the creche. Previous Head Nanny experience is ideal. 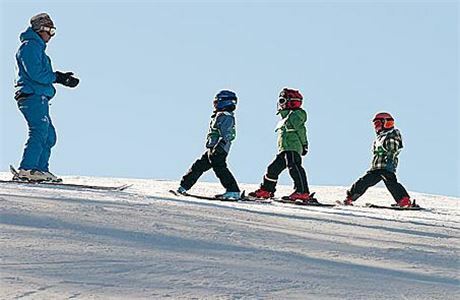 In this role you'll work with children between 6 months and 6 years old, taking care of them while their parents are out on the slopes. Mornings and afternoons are crèche-based, with some outdoor work including assisting with Toton Ski School. You will have some evening work with Kiddie Club and après-ski for our adult guests. A childcare qualification is essential. Our reputation over 30 years is based on only employing exceptional staff who will go the extra mile to ensure every family's holiday is a special one. Candidates need to have had previous work experience with children and be enthusiastic, hard working, friendly with a genuine desire to make each child’s holiday a special one. Nursing or childcare qualifications (Minimum NVQ3 or Equivalent) are essential. All successful applicants must have an up to date first aid certificate by the time they start their employment. 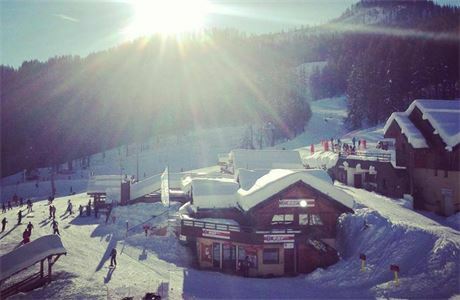 Snowbizz is a small family run family ski specialist operating since 1986 in Puy St Vincent, France. 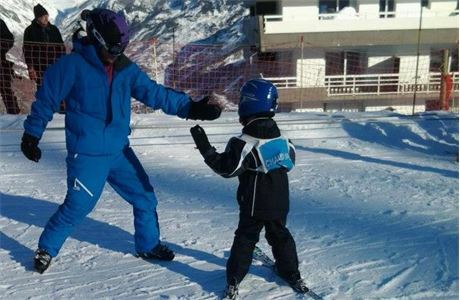 We offer a unique childcare programme unrivalled in the Alps. 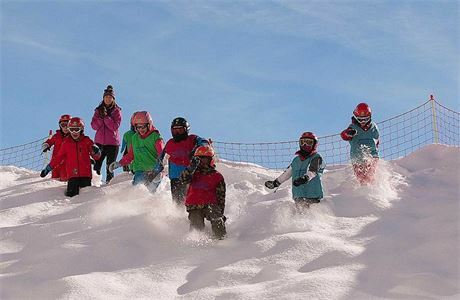 Over 80% of our guests return each year in order that their children Snowbizz is a small family run family ski specialist operating since 1986 in Puy St Vincent, France. We offer a unique childcare programme unrivalled in the Alps. 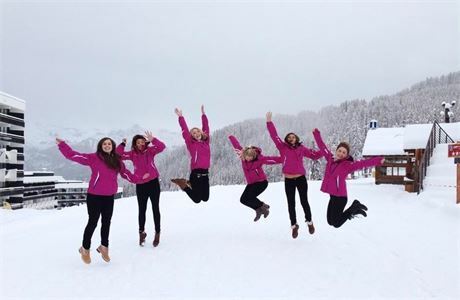 Over 80% of our guests return each year in order that their children can attend our very own ski school, which currently no other British company offers. We are also the only licensed British crèche in the Alps. 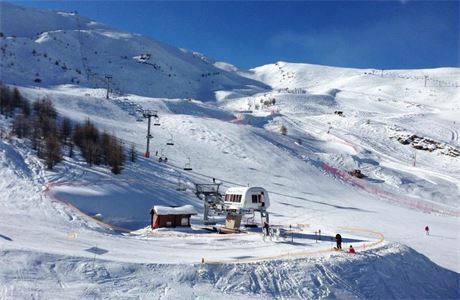 Puy St Vincent sits in one of the most stunning settings at the edge of the National Park 'Les Ecrins' and is still considered to be one of skiing's best kept secrets. Apart from a couple of weeks during the French holidays, Puy St Vincent is virtually queue free. Most importantly much of Puy's popularity has to do with its excellent snow record.